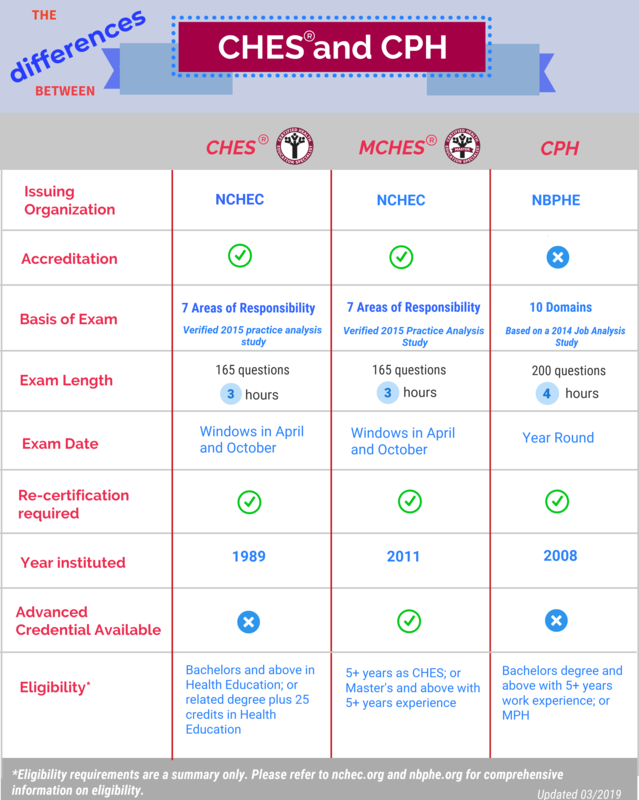 The following visual resources are provided below. 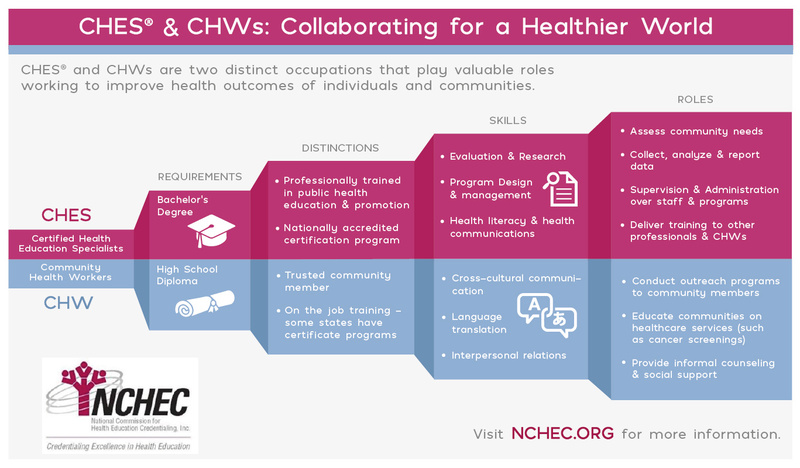 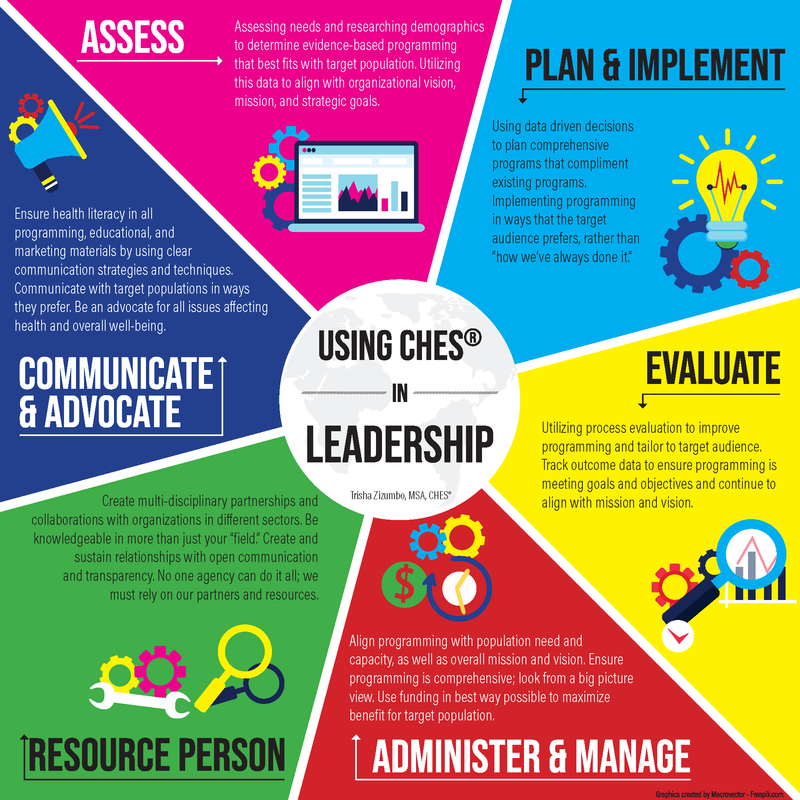 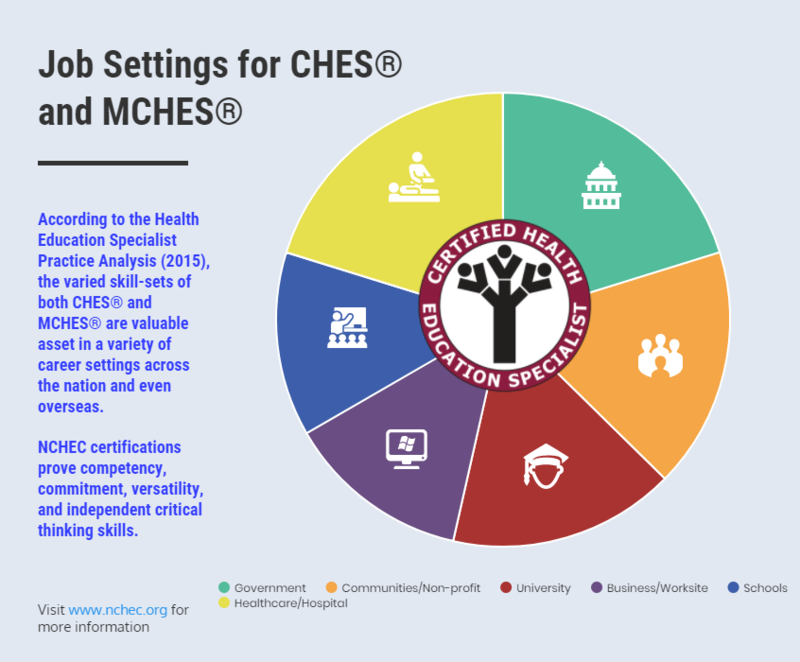 Student Infographic: Why Become CHES Certified? 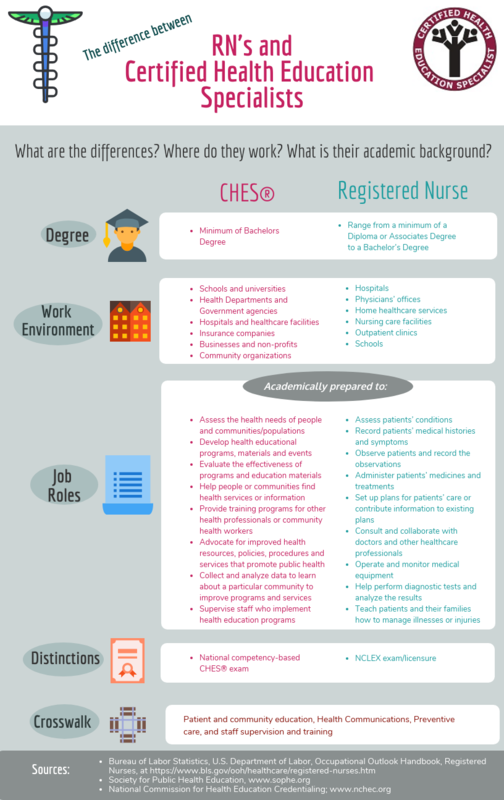 Student Infographic: What is a Health Education Specialist?